The answer to the title is in my kitchen. Sometimes things go wrong during a make, the why and the how are important, but it is what you do with your Fantastical Fail that is important. Everything was going great, the new hot-plate was working great, the Goat Milk was warming nicely. The milk cultured for an hour, the. I added the rennet. This is where things went off the rails. It should have only taken an hour for the curd to set, so imagine my surprise that after 2 hours this is what I had. 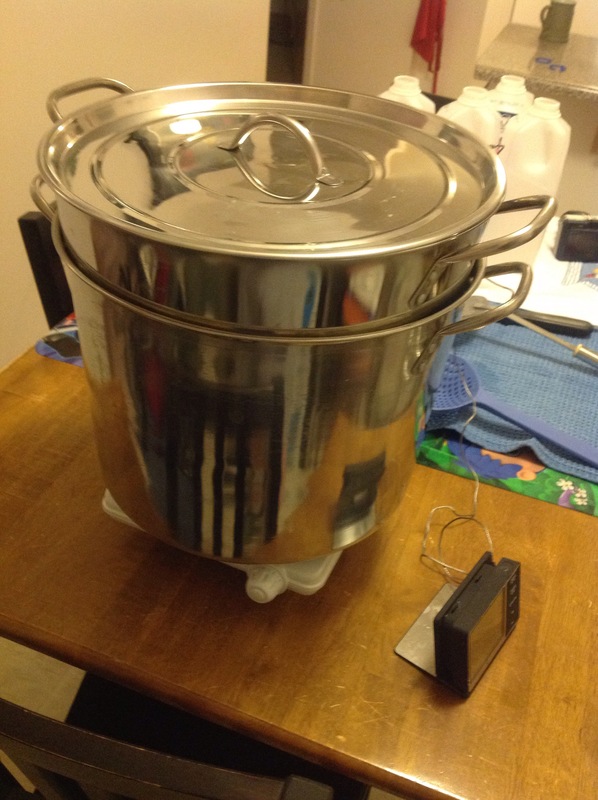 I could have pitched the pot, but I wanted to see what would happen if I let the “Milk Soup” sit overnight. I had curd, but this was definitely not Feta. 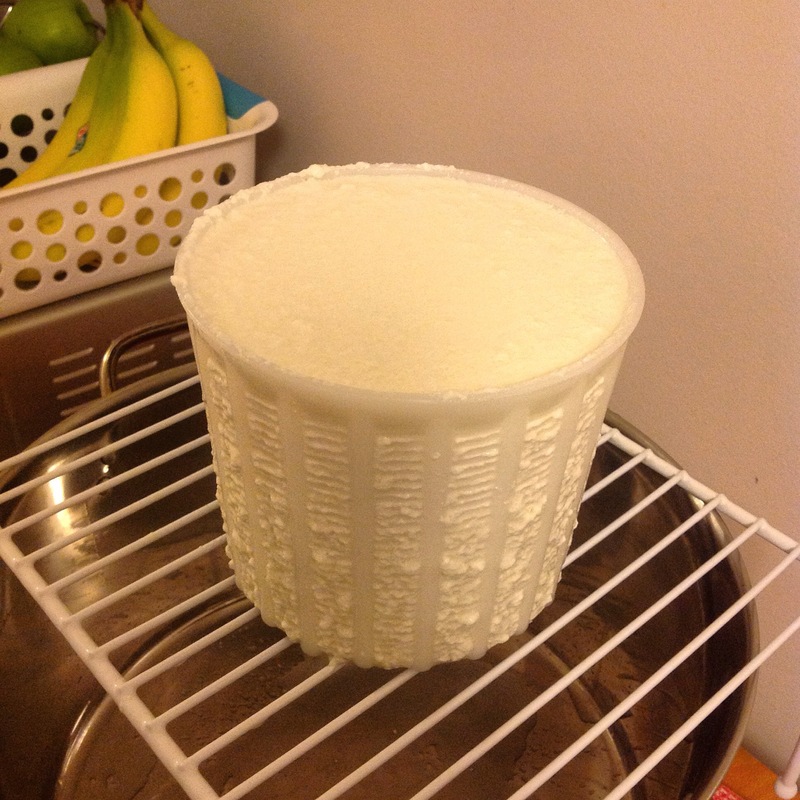 I used a basket mould and salvaged the curd. Operation Cheese rescue in effect! It was draining as I left for work today, only time will tell if I turned this Fantastical Feta Fail into something else. 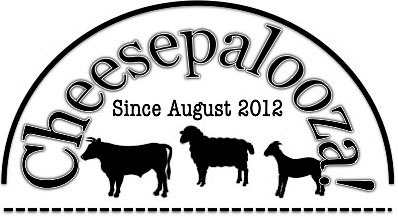 ← Canadian Amateur Cheesemaking Awards – Call For Entries! Oh my!! So, what do you suspect caused the ‘fail’? 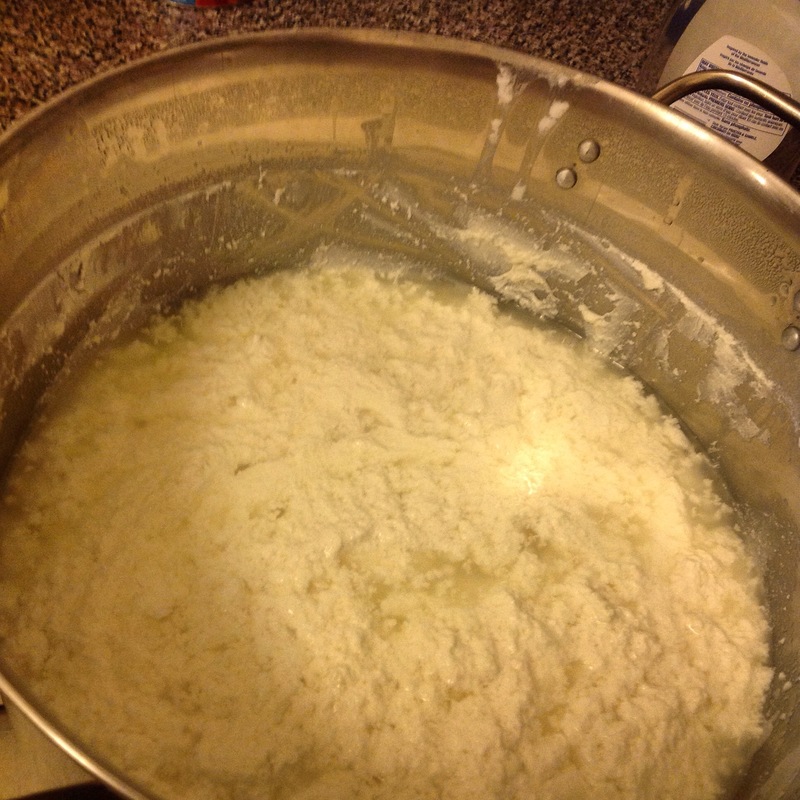 Did you/could you salvage the curd? Curious minds want to know 😉 If I have a fail, I usually chuck-it to the chickens! !